The life sciences—particularly in biotechnology and pharmaceuticals—are among the very few industries where companies insist on industry-specialized advisors. The complex life cycle of a life sciences product demands a broad range of legal and business expertise across many practice specialties, combined with deep scientific knowledge. 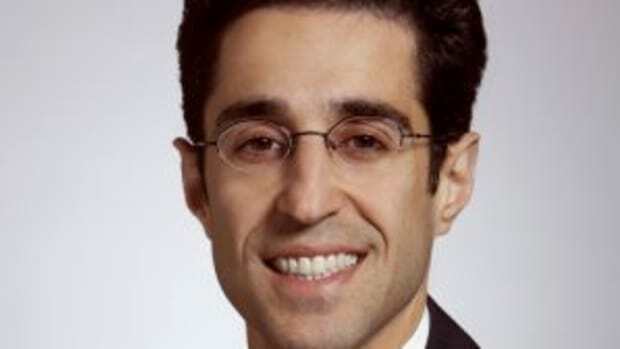 The stakes are increasing particularly when it comes to companies’ law firms. Can a startup conserve capital by engaging with a corporate firm at formation and later find boutique firms with specific regulatory prowess, for example? Or should they seek out the best single firm for everything from intellectual property to FDA approval? 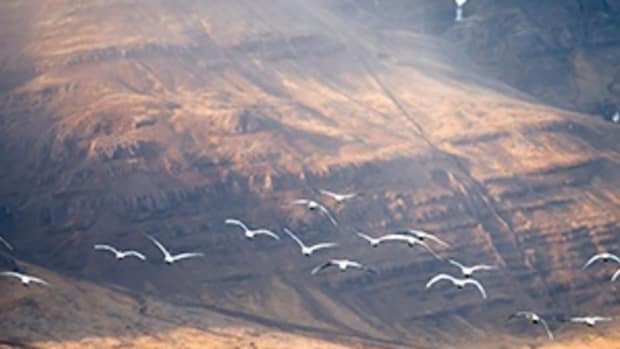 Plus, how experienced is a firm in navigating a diverse collection of potential investors, or negotiating the best and most nuanced royalty agreement? 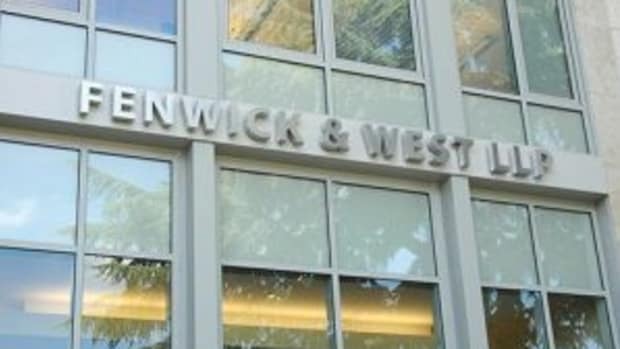 New York City may be the center of the Biglaw universe, but companies in the life sciences industry largely look elsewhere for high-end legal counsel. The vast majority of the top 20 firms in the Lake Whillans index have their roots in either hubs of health care innovation in the Midwest, Boston and California, or in the regulatory hotbed of D.C. The index was compiled using the criteria that matter most to healthcare innovators. In addition to collecting data in three practice categories — corporate, intellectual property and regulatory —we also incorporated information on the firms’ work with startup companies, as well as their thought leadership contributions in order to generate the Index scores. Congratulations to these firms. 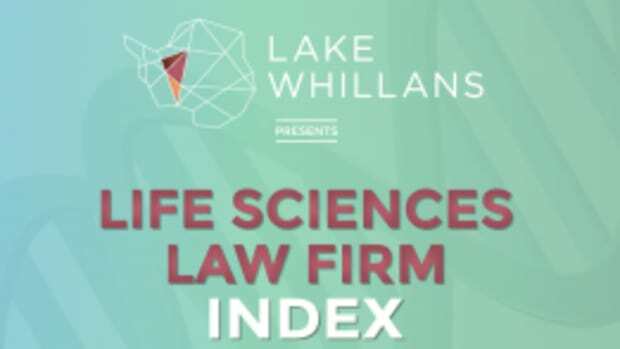 Check out the full rankings on the Lake Whillans website, including the top firms in each category (Corporate, Regulatory, Patent and Start-ups). 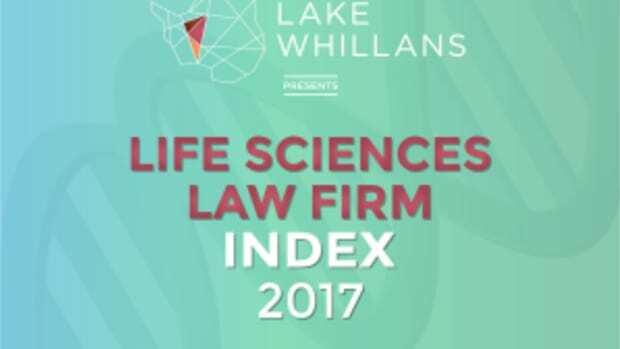 The rankings methodology was designed to reflect a holistic view of the role of a law firm throughout the life cycle of a life sciences company: from inception through clinical trials. 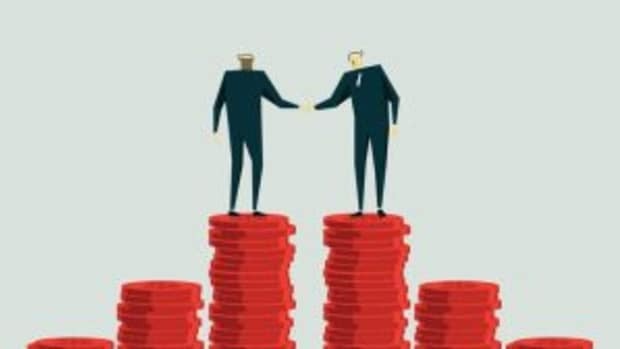 We must acknowledge it is common for companies to hire one firm as general counsel during its startup days and switch to another firm(s) later on, when, for example, they&apos;re considering an M&A transaction. However, our approach rewards the law firm equivalents of “five tool players.” These firms can and do handle it all, from financings to patent prosecutions to regulatory matters. The Index firms are able to advise clients at every stage or inflection point of a company’s (or product’s) life cycle. Note: To complement our comprehensive review of all publicly available information, we invited firms to complete a questionnaire detailing their life science practices. The data included patent analytics courtesy of Juristat, and we received general research assistance from NavForward. Brian Dalton is director of research for Breaking Media.